UU A Way Of Life: Can I just live in the moment? Can I just live in the moment? Osho has said, "The eternal is hidden in the moment, and the vastness of infinity is contained in the atom. He who ignores the atom, thinking it is just an atom, loses the infinite itself. It is only done by digging in the lowest that you find the highest." Osho said further, "The ocean is made up of many single drops. And life consists of many individual moments. He who becomes aware of the drop comes to know the whole ocean. And he who has experienced the moment has experienced the whole of life." Unitarian Universalists covenant together to affirm and promote the interdependent web of all existence and as such recognize the nondualistic Oneness. UUs, like people in twelve step programs, take things one step at a time, one day at a time, one moment at a time. It is important to recognize that there is no time. It is a social construction that divides up our perceptions into before, now, and after. This is not true for all cultures and has become more pronounced in ours after the industrial revolution. In our modern era we have become mircromanagers where we have come to believe that we have to make each minute count. This is insanity and destroys our peace. 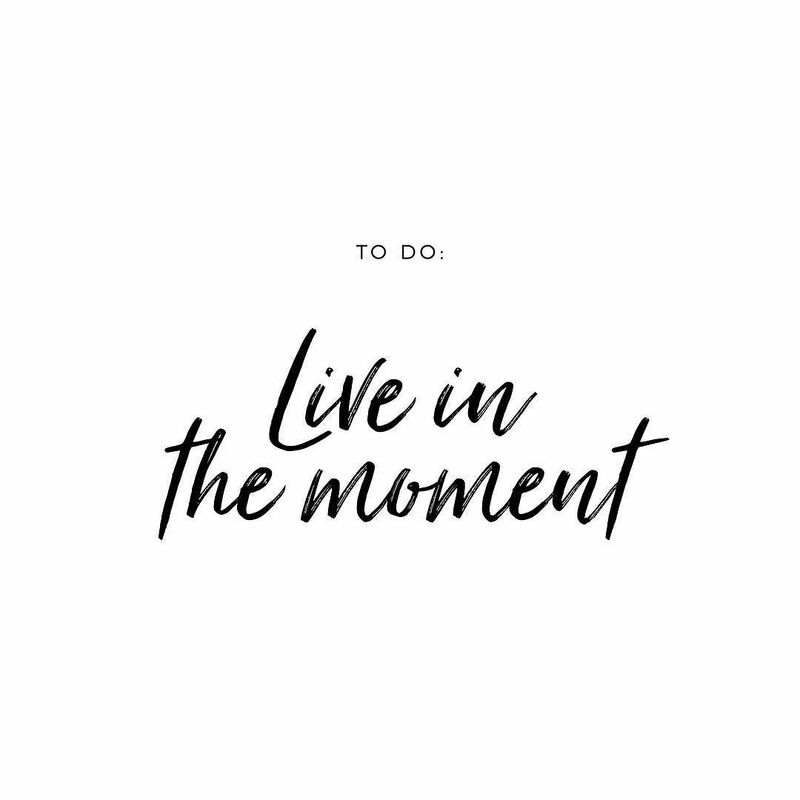 Osho tells us to live in the moment. 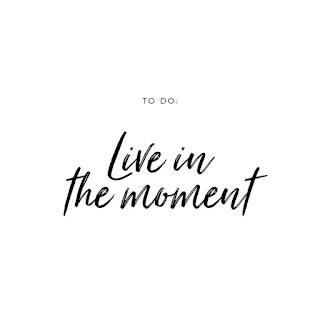 Live in the moment because, in reality, that is all there is.